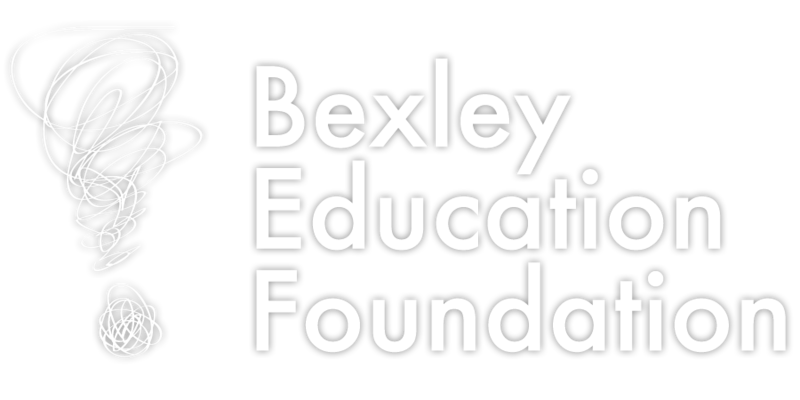 Bexley High School seeks to provide a comprehensive, developmental counseling program addressing the academic, career and personal/social development of all students. 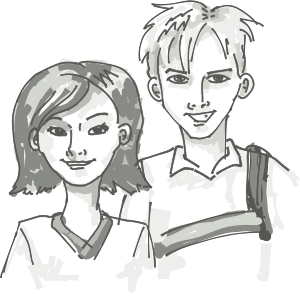 A district-wide counseling plan guides the program. The academic supports and programs available to BHS students are listed on the menu at right.